I have long possessed a desire to visit the Peloponnese and to understand its wines better. This is the very heartland of ancient Mycenae and the greater part of the story of classical Greece. When driving from Athens one soon sees the famous acropoli of Nafplio, Corinth, Megara, Argos, Tiryns, Nemea and so many more besides. They’re astonishingly close together; reminding us that the various polities and city states were supporting minute populations by today’s standards. This individuality of the Greek achievement is still very much a part of the fabric of the Peloponnese, particularly when it comes to the wines. These then are unique wines with a rooted sense of place. I wanted to find out more about them and to determine how authentic they are. As one of his heroics labours, Hercules slew the Nemean Lion. Nemea is better known for something altogether gentler these days. This is the home of Agiorgitiko, an autochthonous red grape from the 17 villages and, more importantly, 8 valleys of Nemea. The soils are limestone and clay, ranging from 350m – 1000m and sited on a range of aspects and at varying degrees of slope. The vines are predominantly trellised, but more of this and its potential implications another time. I have long been confused as to the predominant style of Nemean Agiorgitiko. However, that is changing. I found that the most balanced wines were delicately fruited, showing juicy strawberry and subtle red cherry. Though the grape’s tannins are quite chewy, the more compelling wines didn’t add astringency through injudicious use of new oak, nor did their oak maturation suppress the grape’s subtlety and dry out its fruit. Those finely balanced wines juggled elegant fruit, notable concentration, tannic refreshment and bright acidity; oak was not a distraction at all with these wines. Interestingly the most joyful wines were not always the most expensive nor the most complex, as some of the more ambitious wines were at times somewhat over extracted and arid on the palate. Though a homogeneous typicity doesn’t yet truly exist in Nemea, I thought the following producers (and this list is by no means exhaustive) were getting it right: Skouras, Tselepos, Lafazanis (the generous hosts of this tasting), Mitravelas & Gaia. But it’s not all about the Agiorgitiko. I tasted some super white wines and rosés too. Varietal Roditis, even when blended with Chardonnay or Sauvignon Blanc, continues to impress me. Papaioannou, Papantonis and Strofilia illustrated the versatility of this remarkable grape. Ever improving, this grape can be semi-aromatic, lean and grippy or ripe and rolling, textured, oaked or unoaked; a real vin de terroir that expresses its origins as much as any other Hellenic white grape I can think of. Assyrtiko and Malagousia nearly always impress me and, when blended together, combine their best attributes of precision, intensity and tension. Evharis , Koroniotis, Papaioannou and Pyrgaki provided good evidence of this. Moschofilero and other members of the Fileri family provided me with a lot of pleasure. What a family of grapes! Moschofilero and Mavrofilero seem to possess all the terpene expression and fruit intensity of the Muscat family, but with so much more direction, freshness, linearity and yeasty/mineral intensity. 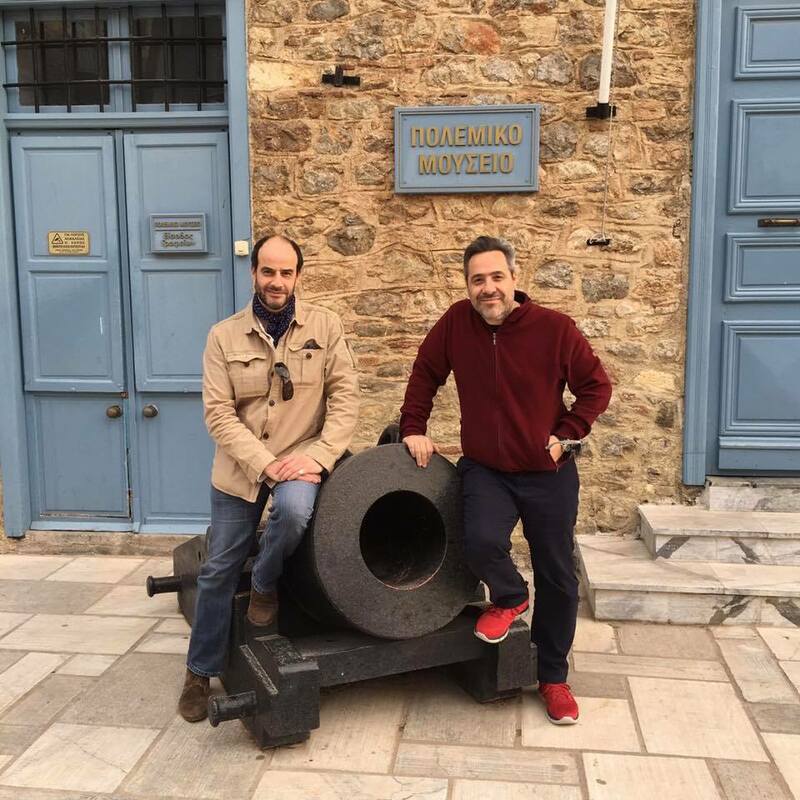 At one end of the spectrum I found Skouras and Seméli: loukoumia, orange peel, lemon zest and a lean almost saline mouthfeel; and at the other there was something altogether richer incarnate in the wines of Moropoulos and Boutari. I was equally taken by Moschofilero from outside of Mantinia as from within, though the associated story and sense of place with Mantinia single it out as the home of this vibrantly-fruited grape. Another joy of the wider region are the various minor grapes, Asproudes, often from ancient genetic vine material. Monemvasia are a haven for the eponymous grape as well as for the somewhat more characterful Kydonitsa. I do hope more Kydonitsa is planted, or at least made into varietal wines. Its freshness, honeyed character and layered complexity are fascinating. My only gripe, if I can call it that, is that I wish more wine producers, particularly white wine producers, would ferment their wines using indigenous yeasts. I would like to taste the character arising from the local, native vineyard biodiversity. It is, after all, a crucial part of these wines’ sense of place – their authenticity, if you will. 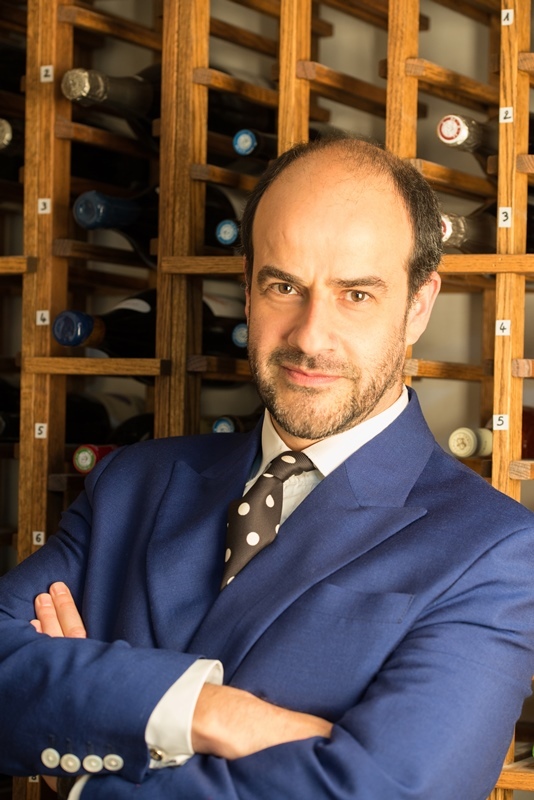 Demetri Walters MW is a confident, enthusiastic and authoritative wine educator and presenter with more than sixteen years of experience selling wine, running wine schools and hosting corporate and private wine tasting events to groups of all sizes.